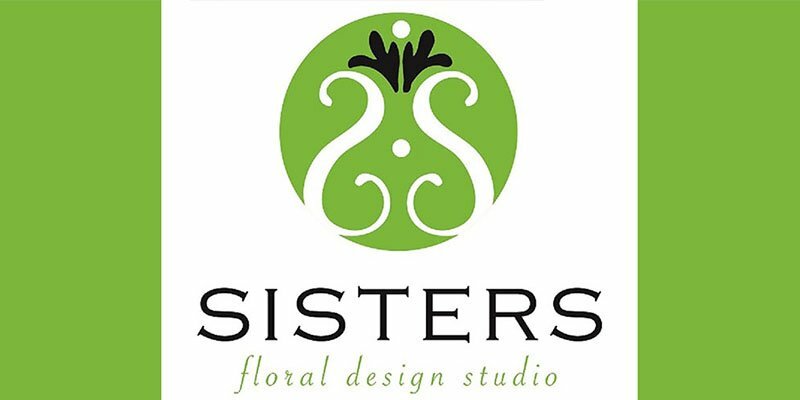 Sisters Design Floral Studio is a full-service wedding and event florist, serving the St. Louis area since 2001. They work directly with clients to create a consistent, beautiful design for their entire event. 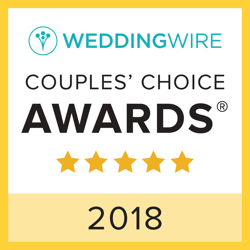 Sisters specializes in beautiful, design-forward florals for brides with many different tastes and styles as well as different backgrounds, religions and customs. They have a knowledgeable and creative team of three designers and five additional set-up staff.